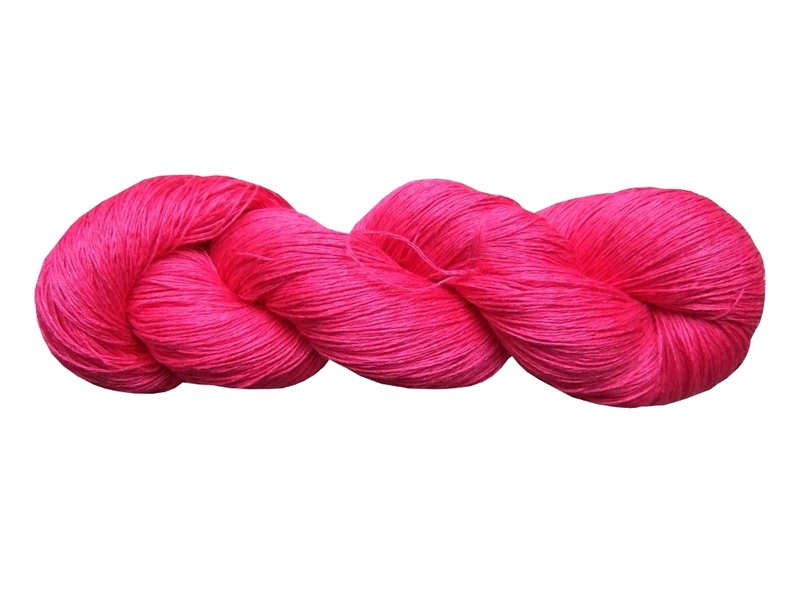 Very nice and suitable for knitting, crochet and other artworks. 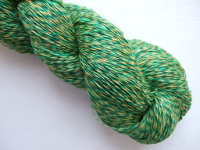 Great also for lace or tatting. Also can be used for weaving and machine knitting. 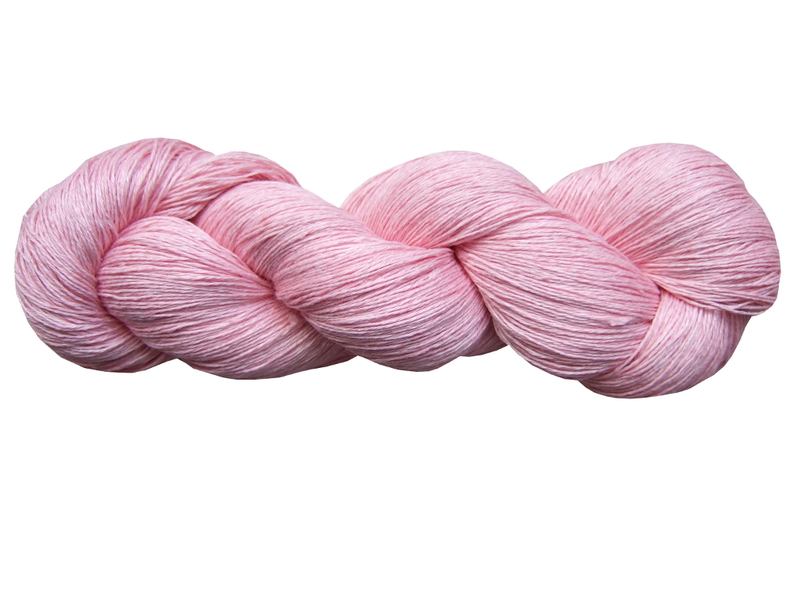 You can make something special and romantic! The maximum order quantity: 3600 gr. 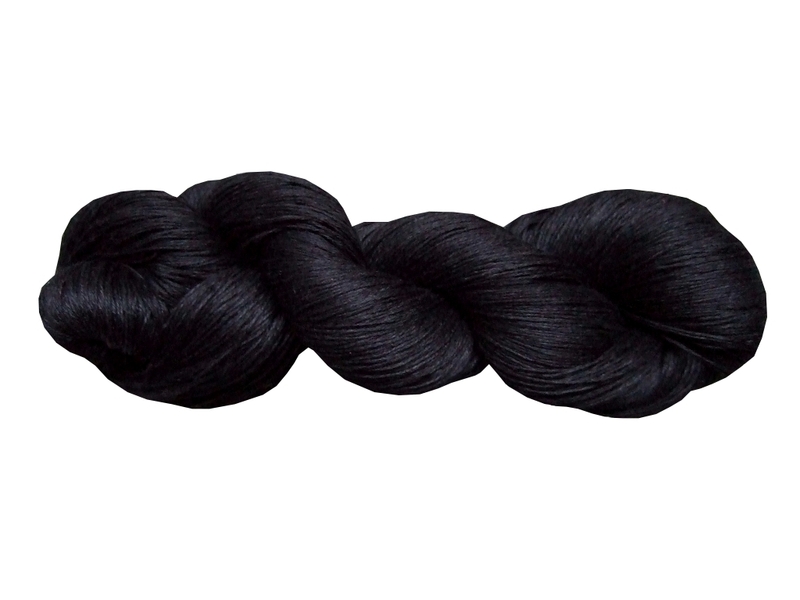 If you want to buy more than 3600 gr, please contact us and we will calculate the shipping charges to your country. 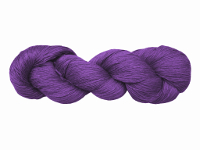 Try and enjoy the fantastic results! 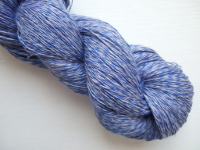 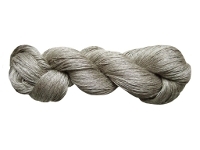 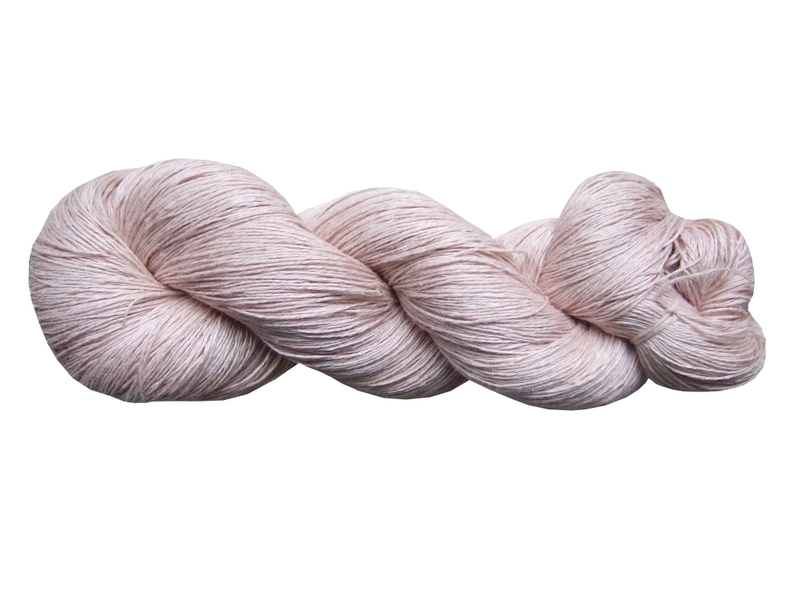 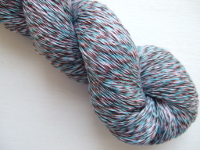 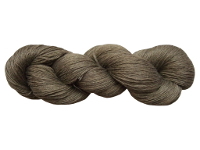 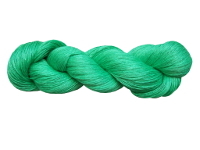 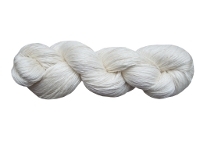 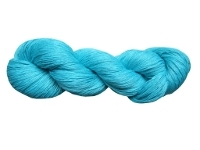 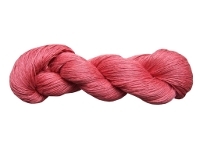 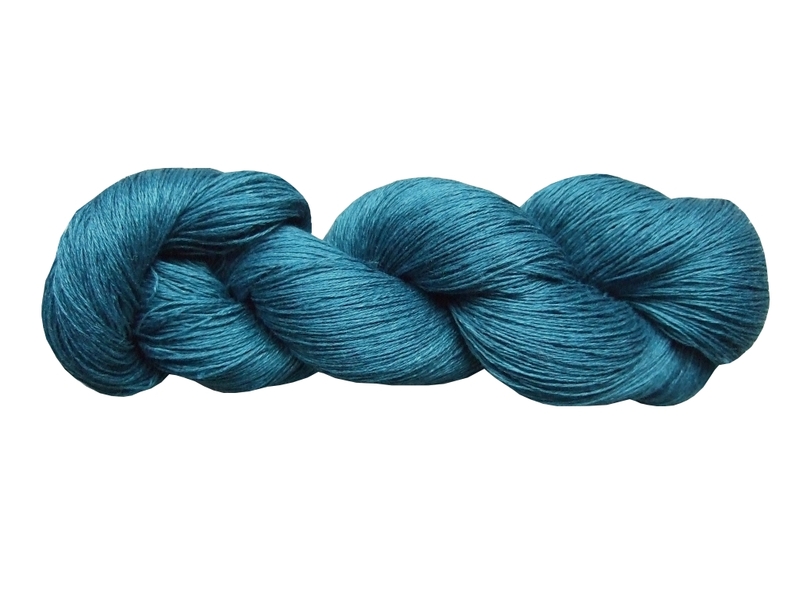 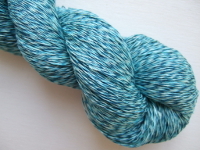 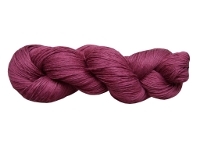 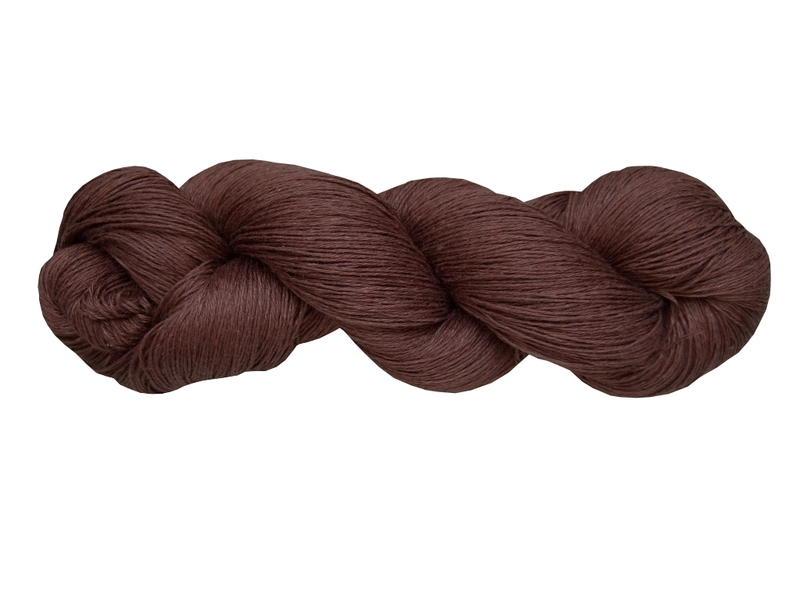 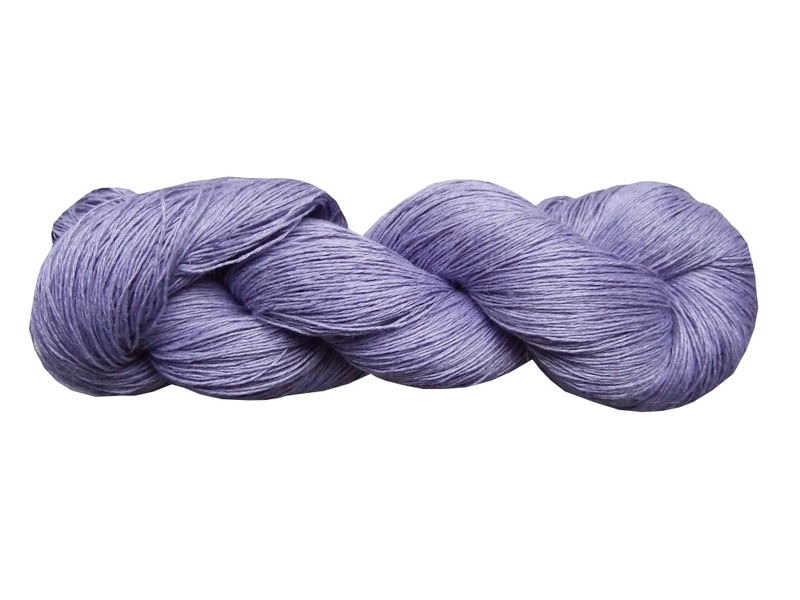 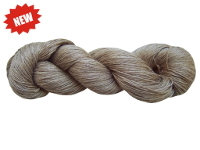 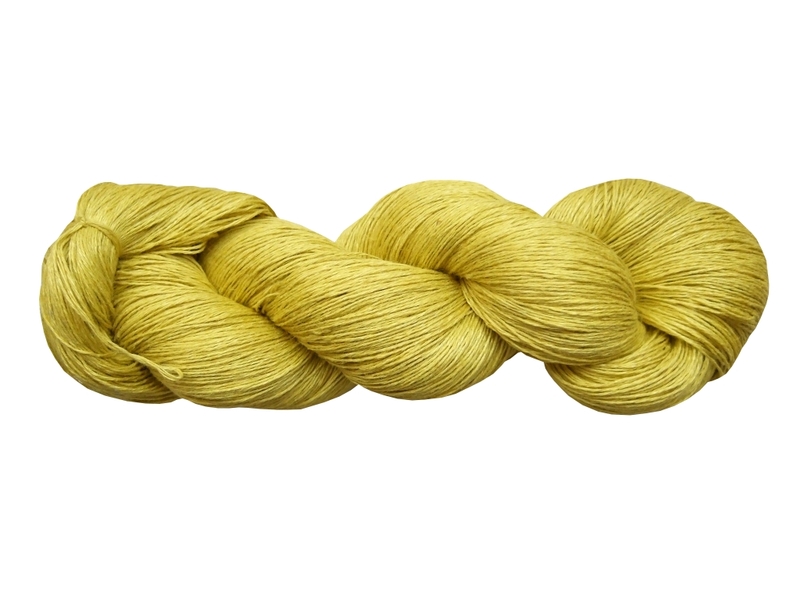 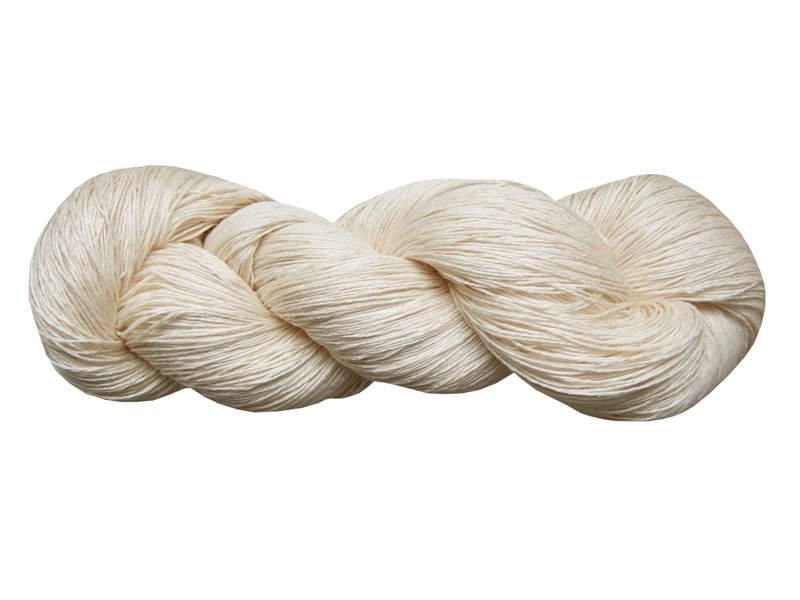 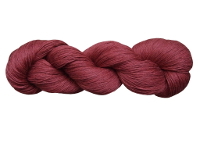 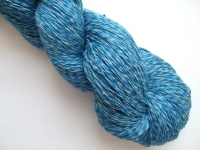 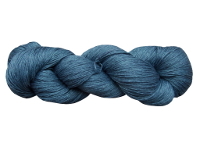 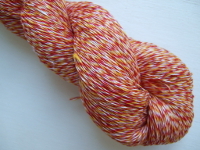 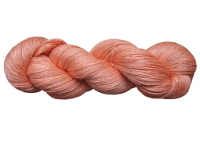 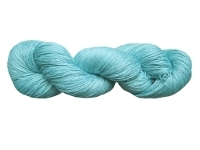 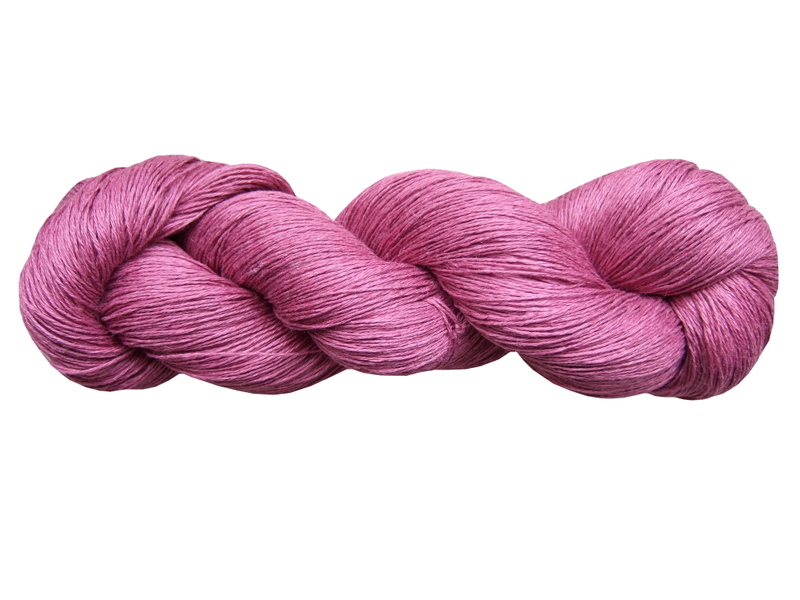 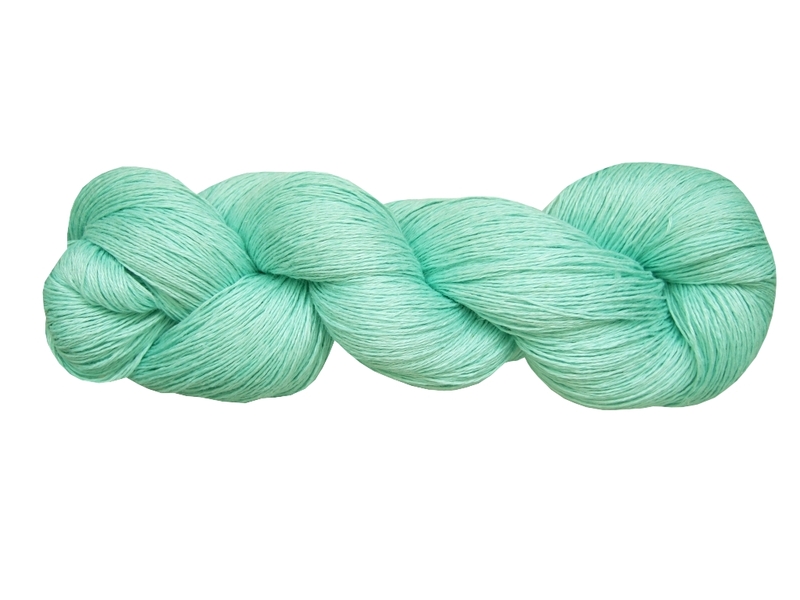 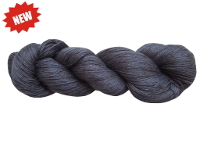 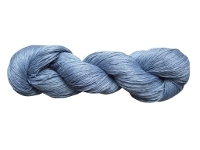 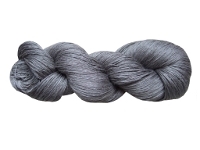 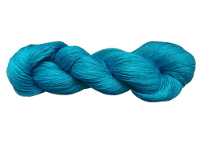 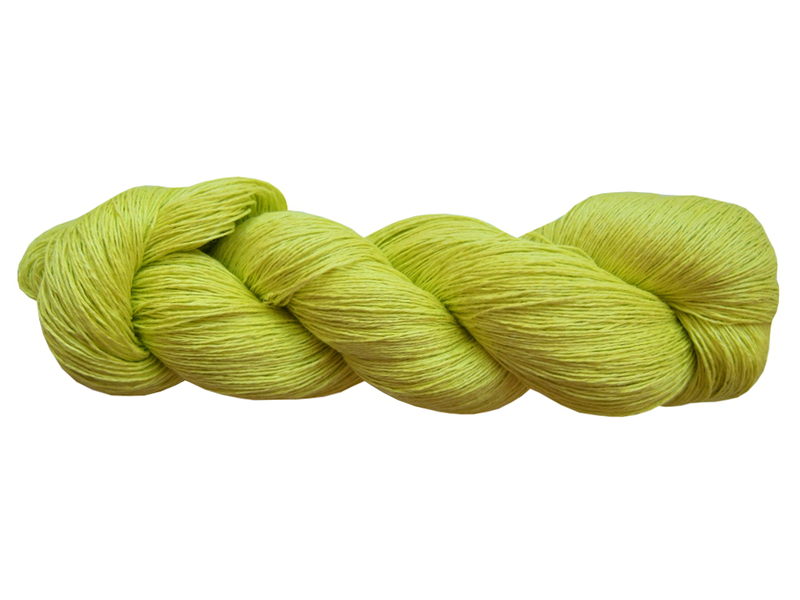 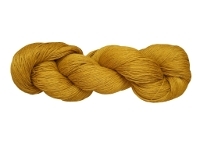 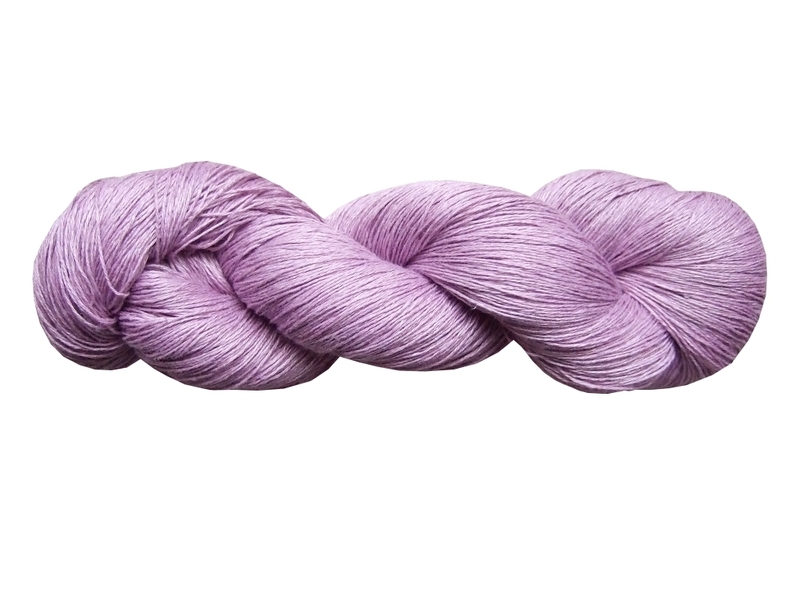 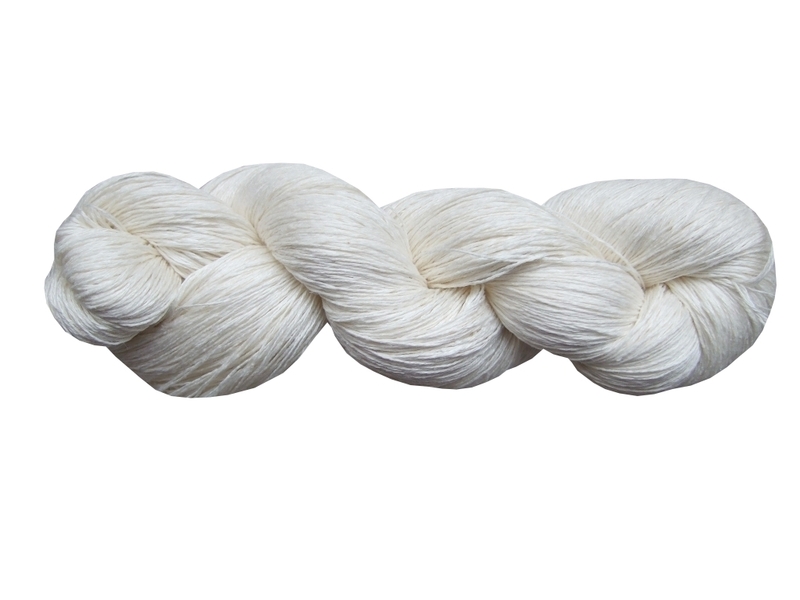 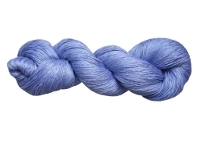 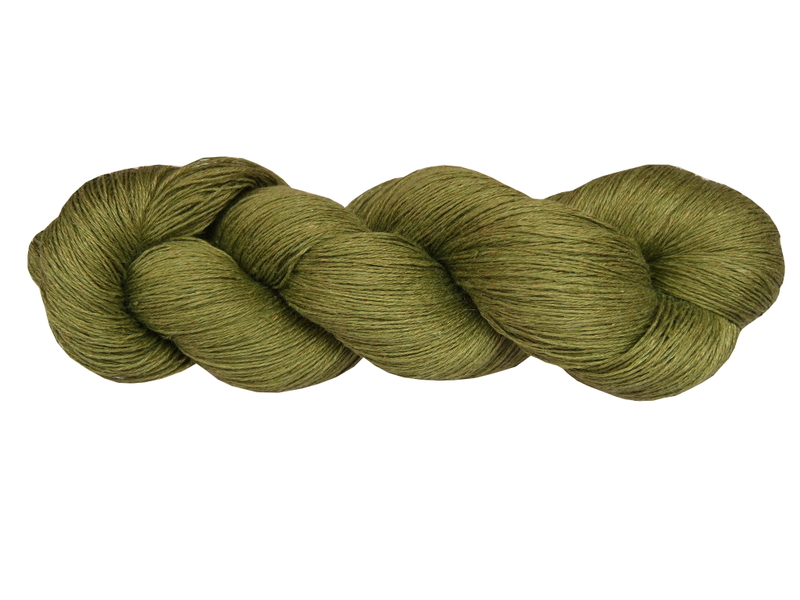 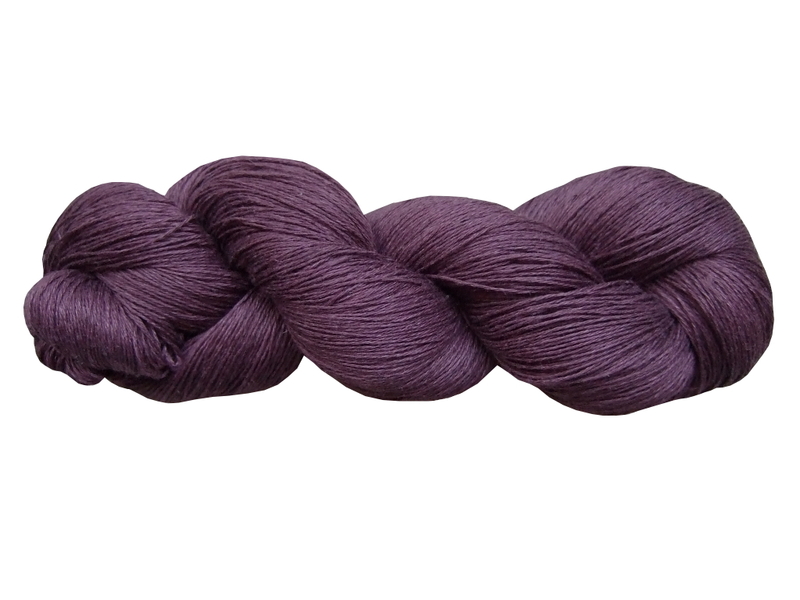 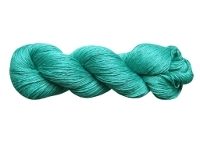 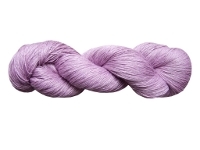 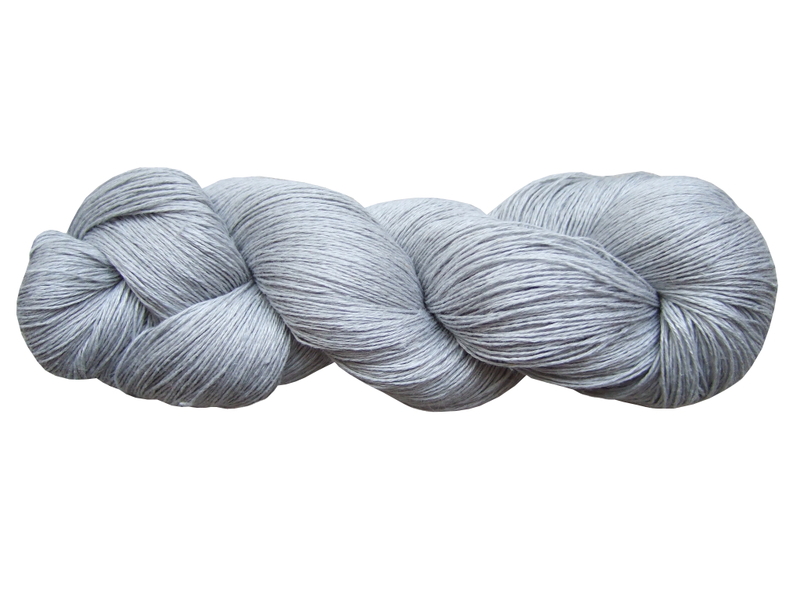 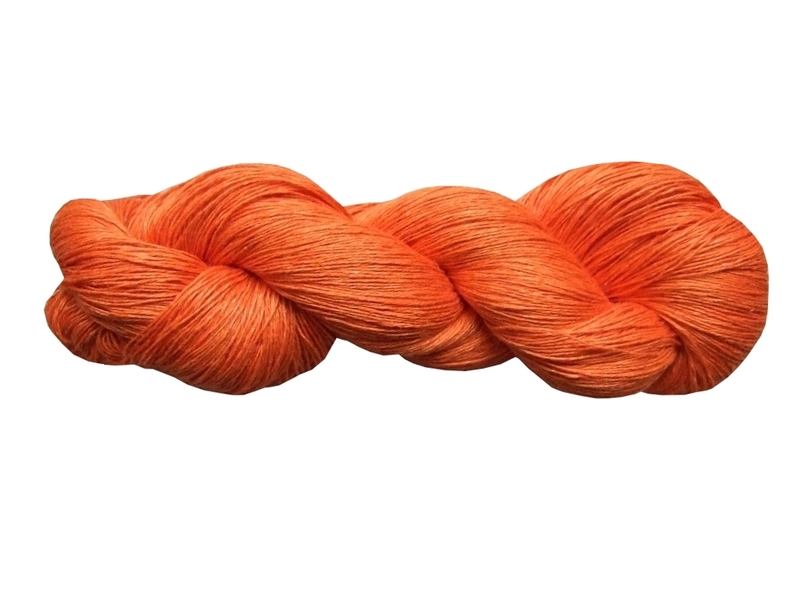 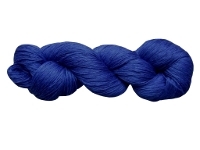 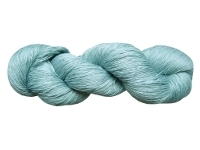 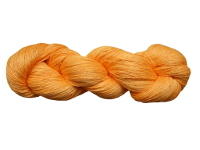 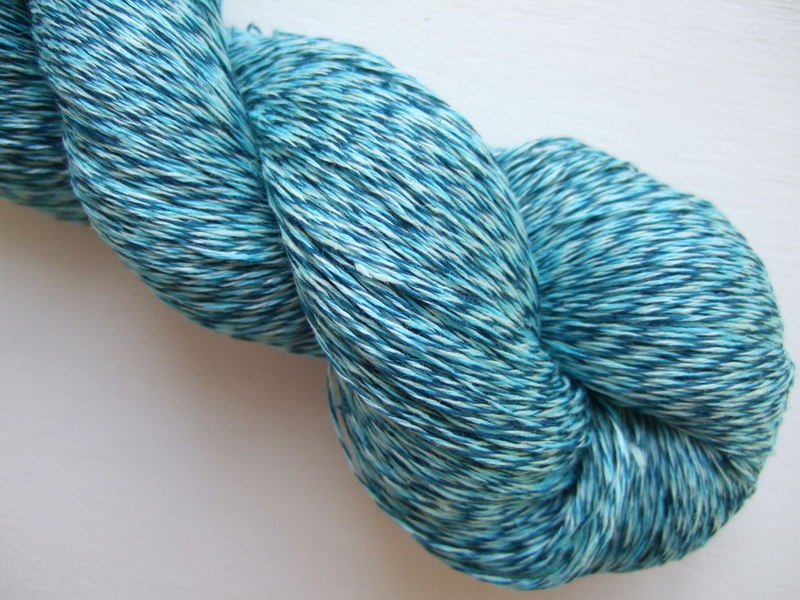 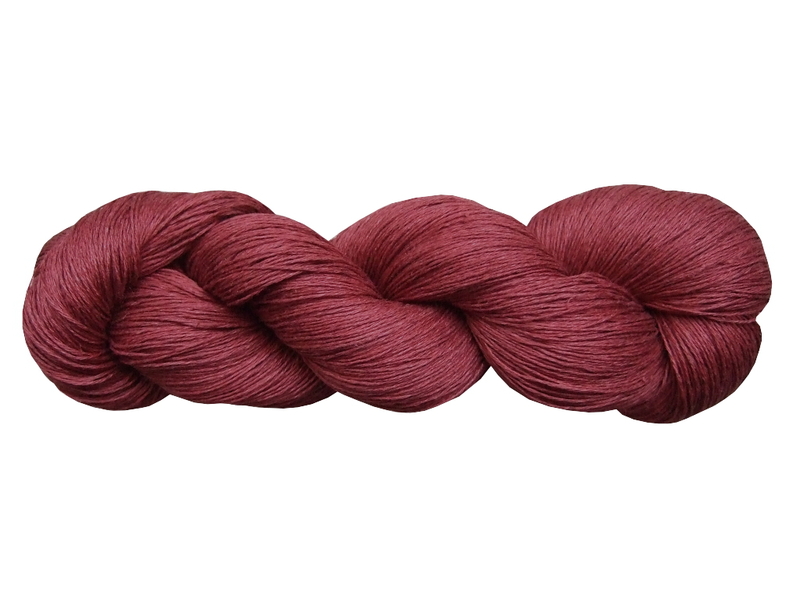 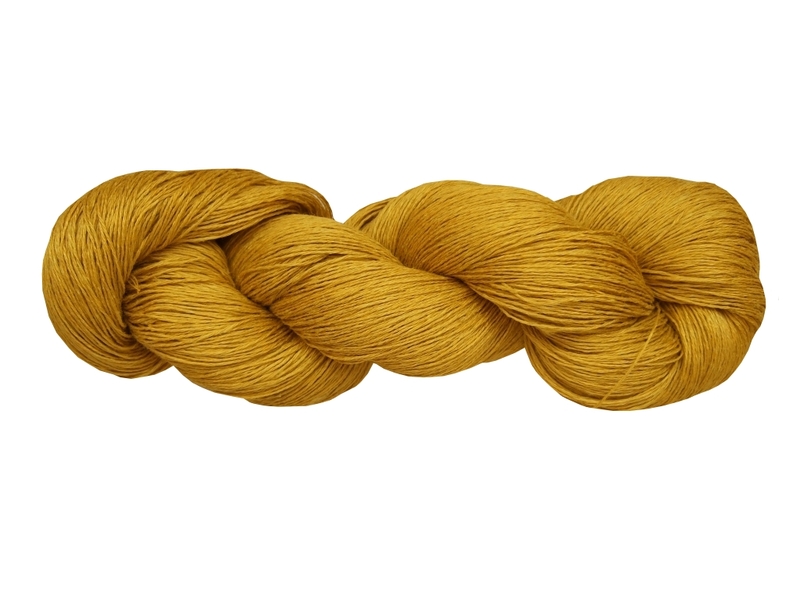 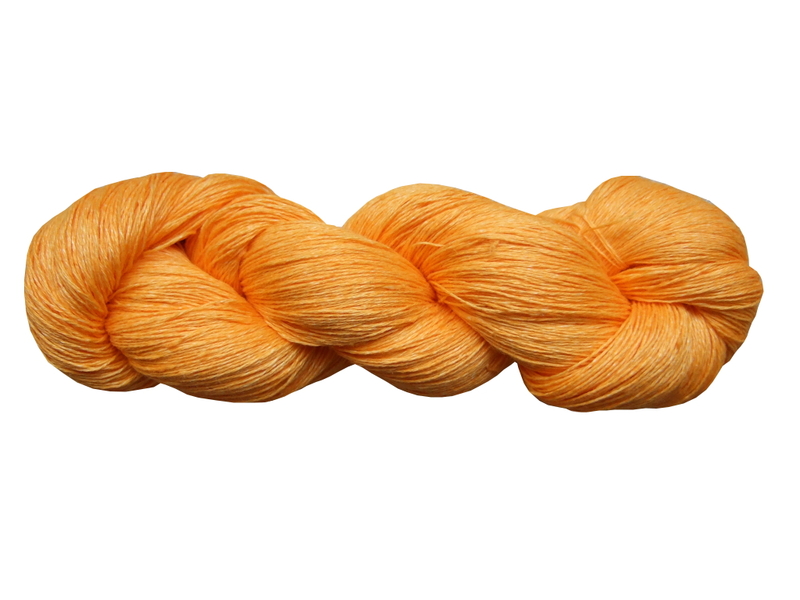 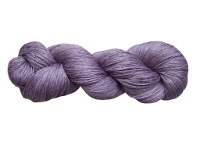 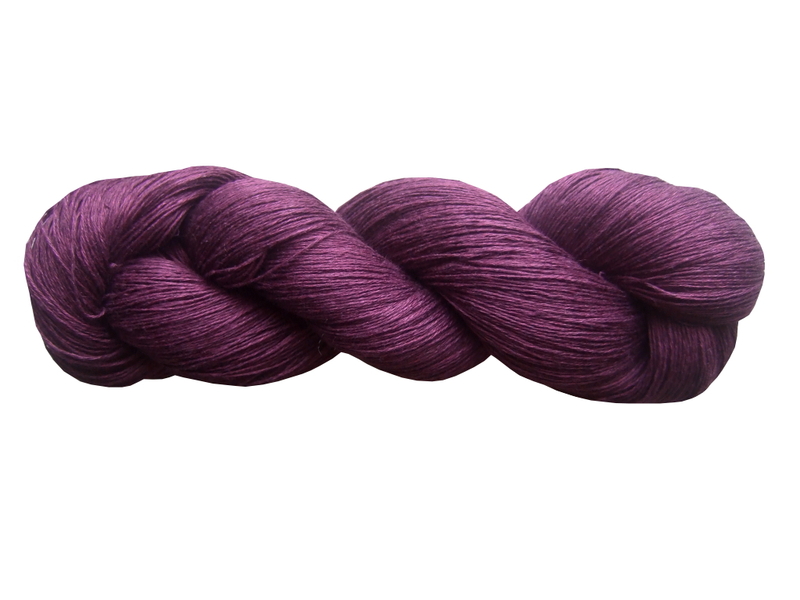 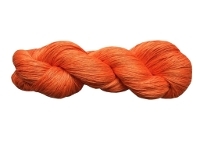 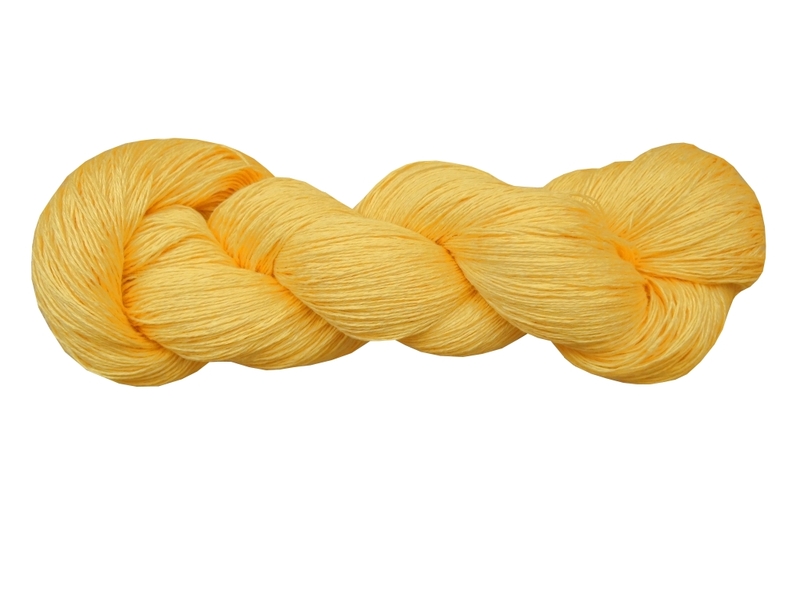 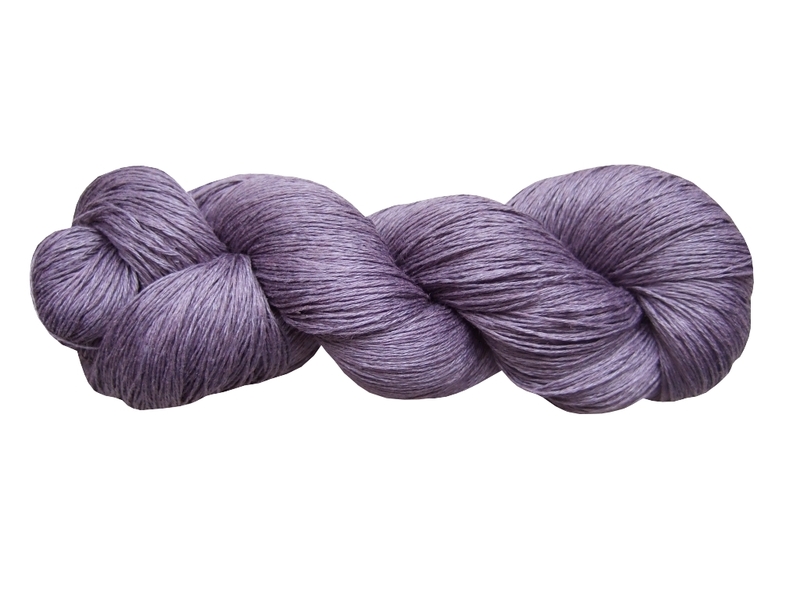 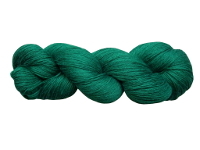 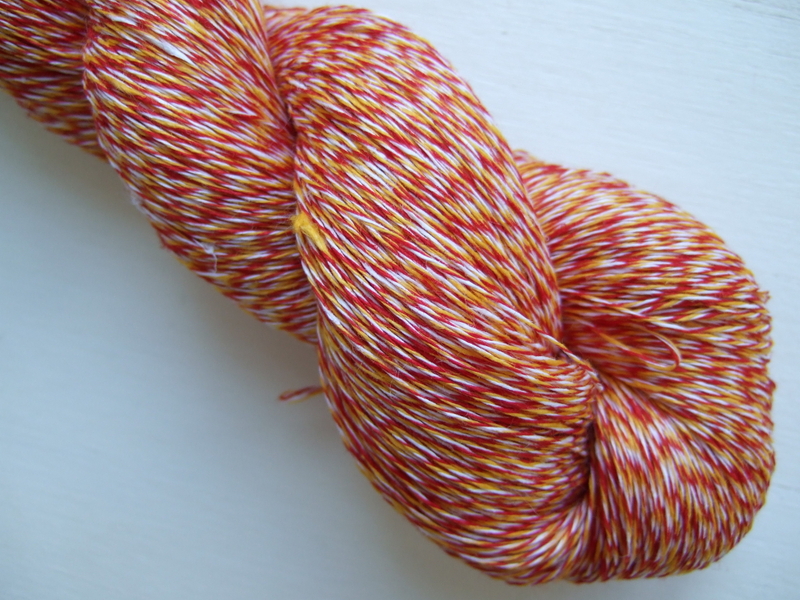 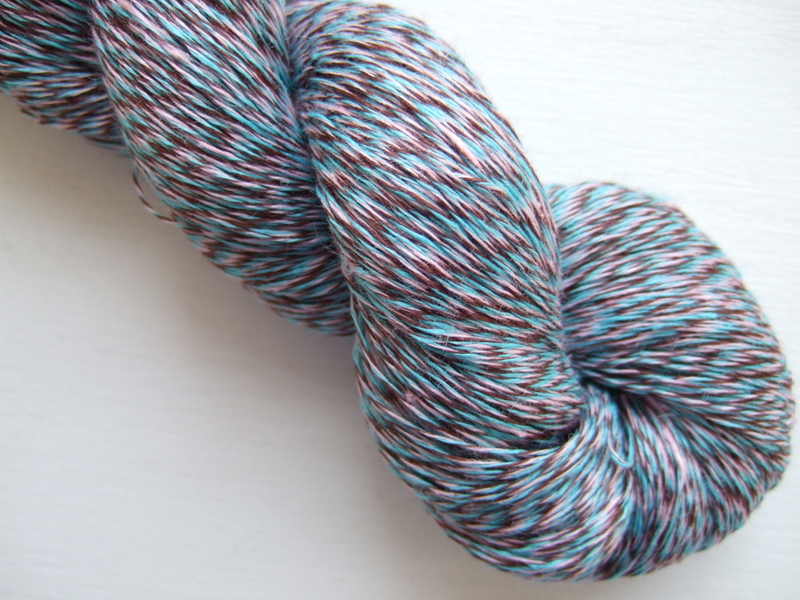 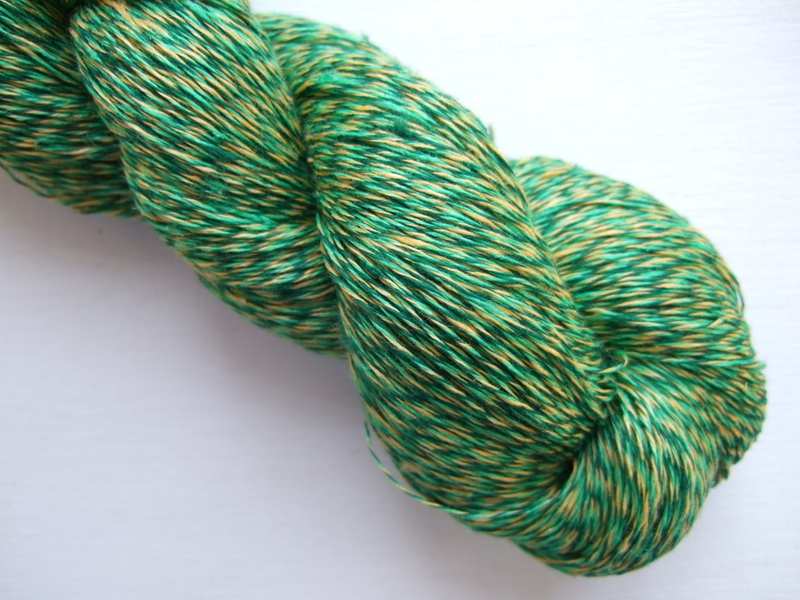 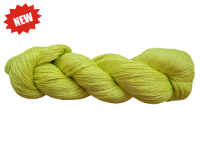 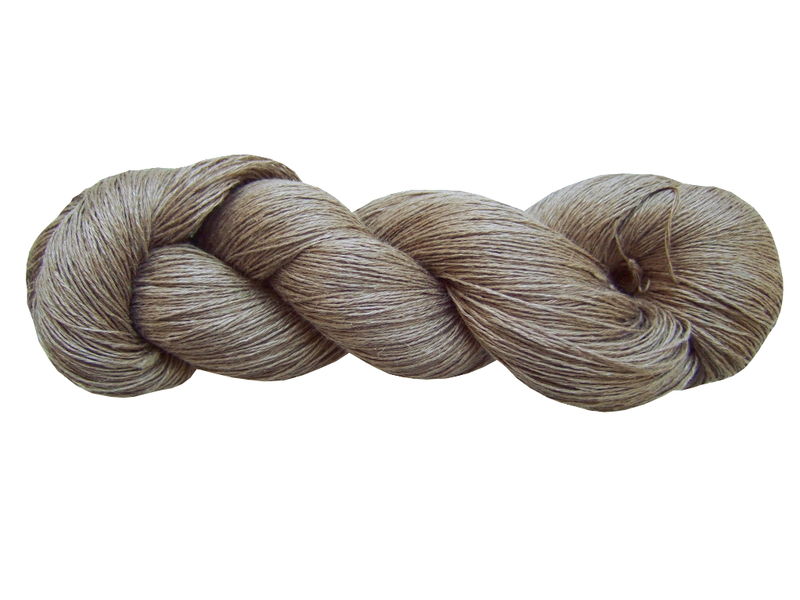 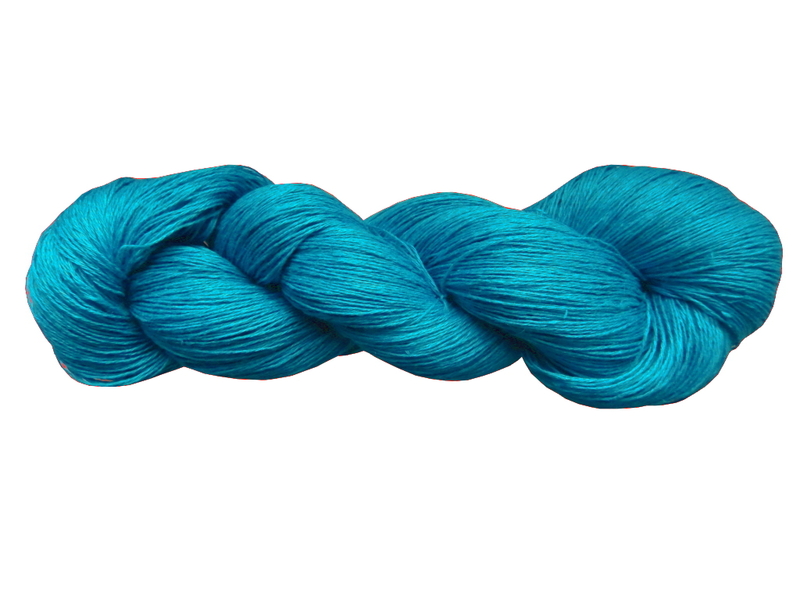 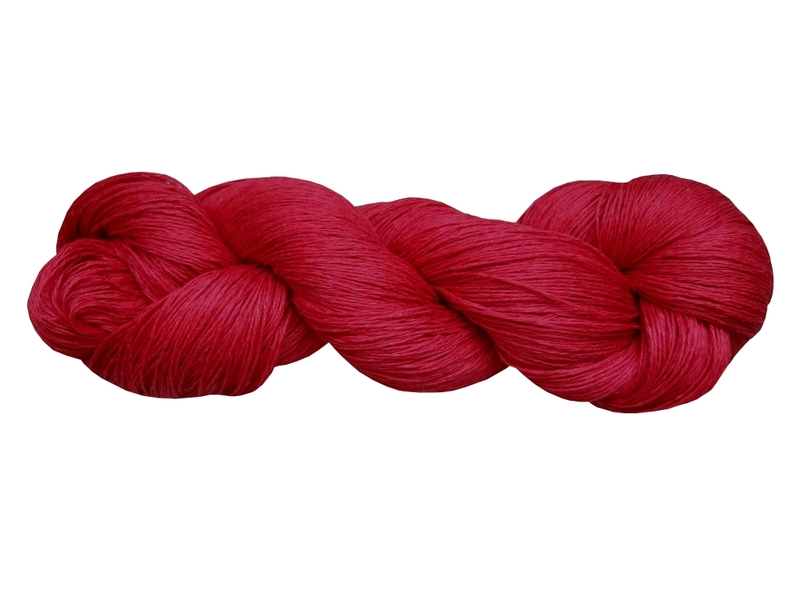 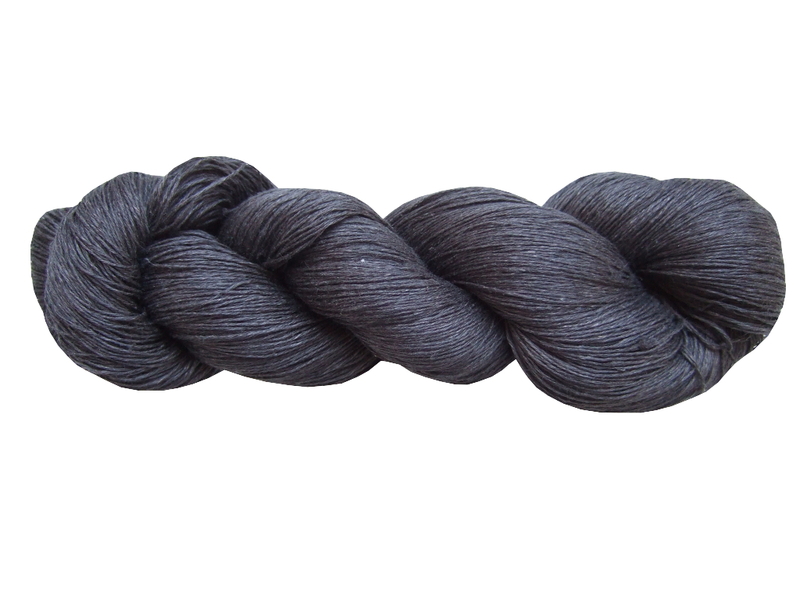 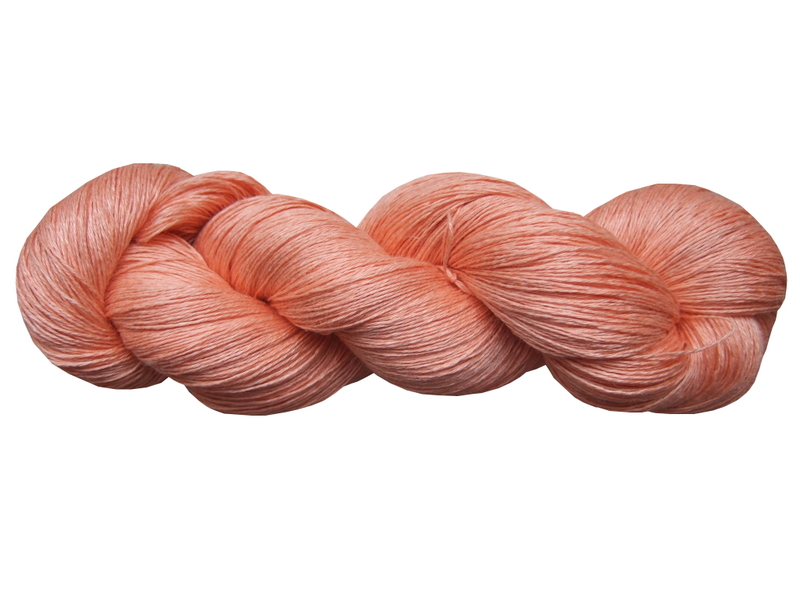 Get your unique knitting project from our linen yarns!